BitDefender Total Security 2016 is the latest version security suit from BitDefender, this BitDefender flagship product comes with comprehensive, proactive, and powerful all-in-one security software suite that designed to protect computer from virtually all online threats such as virus, spyware and other malicious apps. The new BitDefender 2016 version has added Ransomware protection to anti-malware engine for analyse and blocks Ransomware threats that used by cyber criminals to encrypt personal data of the victim. As part of promotional, BitDefender is offering interested users to get the 90 days free subscription of BitDefender Total Security 2016 instead of 30 days trial. 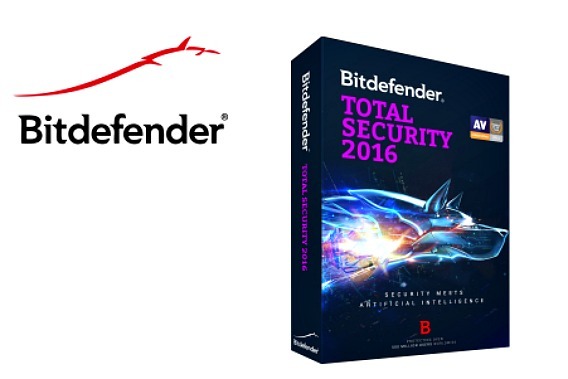 To grab a free 3 months subscription of BitDefender Total Security 2016, visit BitDefender Facebook promotion page and press “GET IT NOW” button to download BitDefender Total Security 2016. Once downloaded, run the setup installer and complete the installation process by following the instructions on the screen. BitDefender Total Security 2016 is compatible with Windows XP, Vista, Windows 7, Windows 8, 8.1, and Windows 10 operating systems. More free anti-virus solutions are available here.